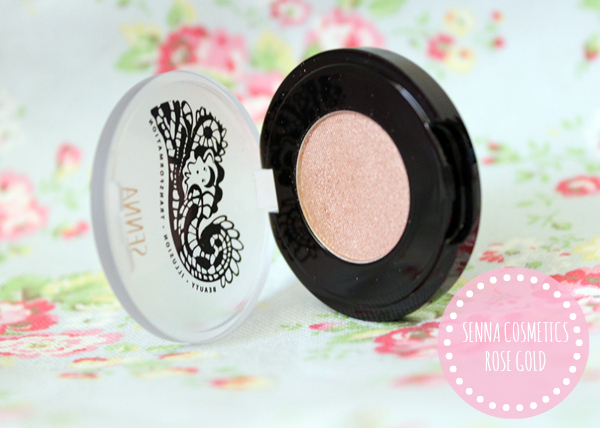 This gorgeous eyeshadow has been my go to every morning. 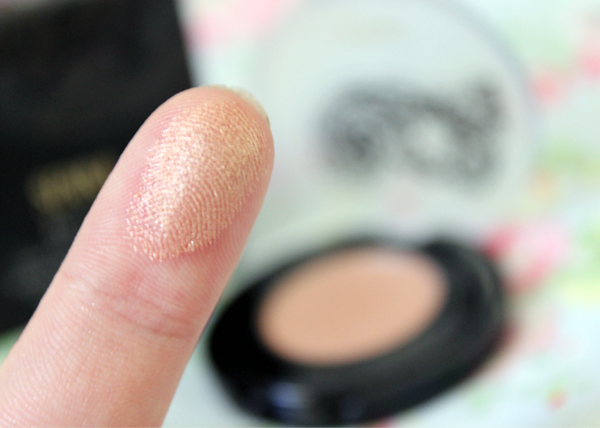 The soft texture of these eyeshadows and pigmentation are just unbelieveable. Rose Gold is a golden pink with amazing payoff and intense rich colour. You can pair this colour to create a smokey eye or even fly solo which I have been sporting with an eyeliner to finish the look. 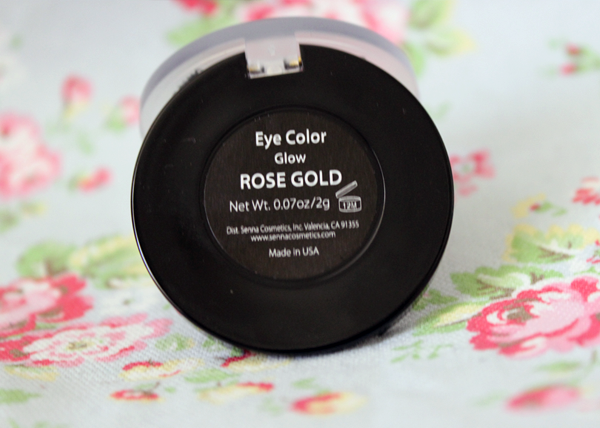 The golden shimmer does give it a lovely finish to the eye making it stand out. It is a very wearable colour and will suit every skin tone with no hesitation. I am a huge fan of anything rose gold so when I saw this I knew I will be wearing it quite alot. 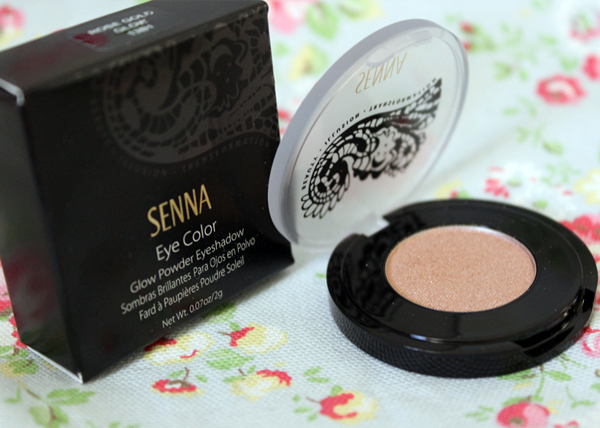 These Eye Colors from Senna Cosmetics retail for $18 and is found in their 2013 Summer Collection. What is your go-to eyeshadow at the moment and what would you pair it up with for night-times?